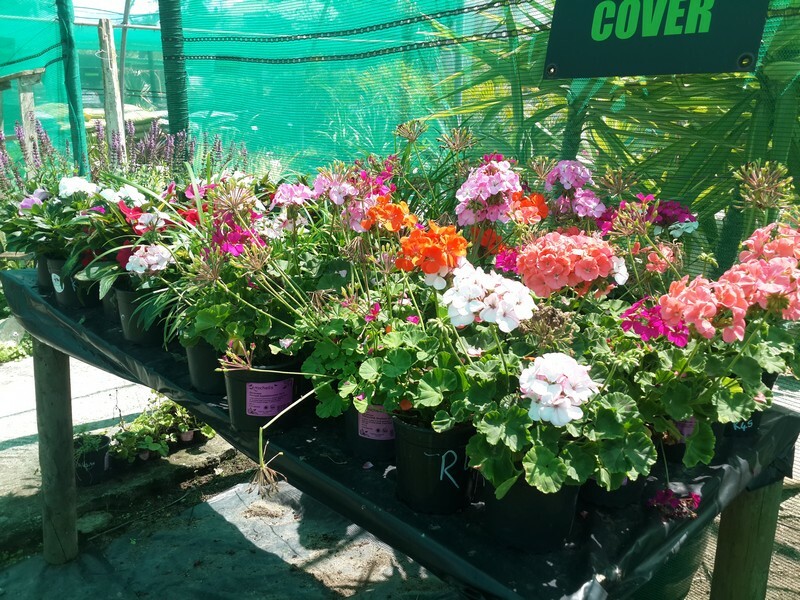 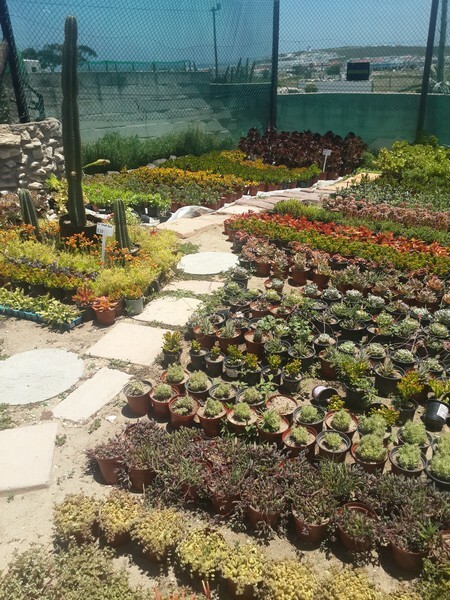 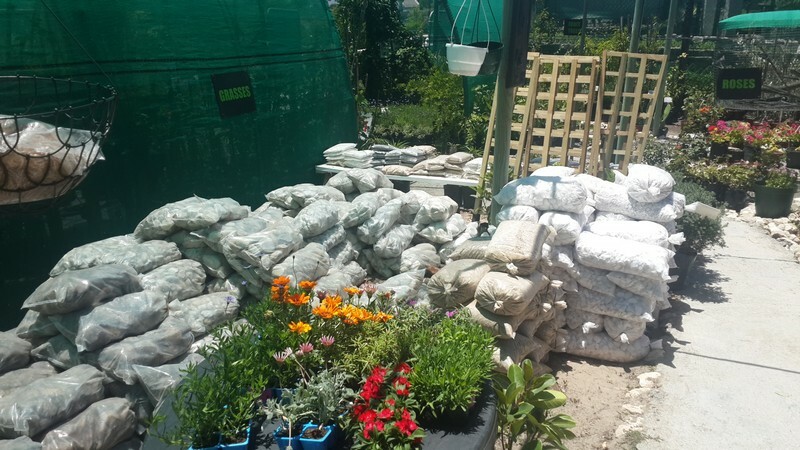 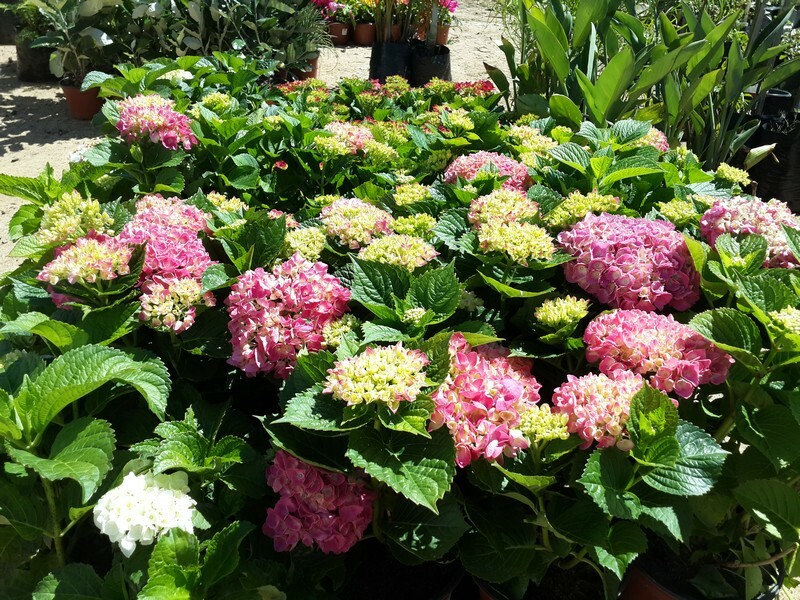 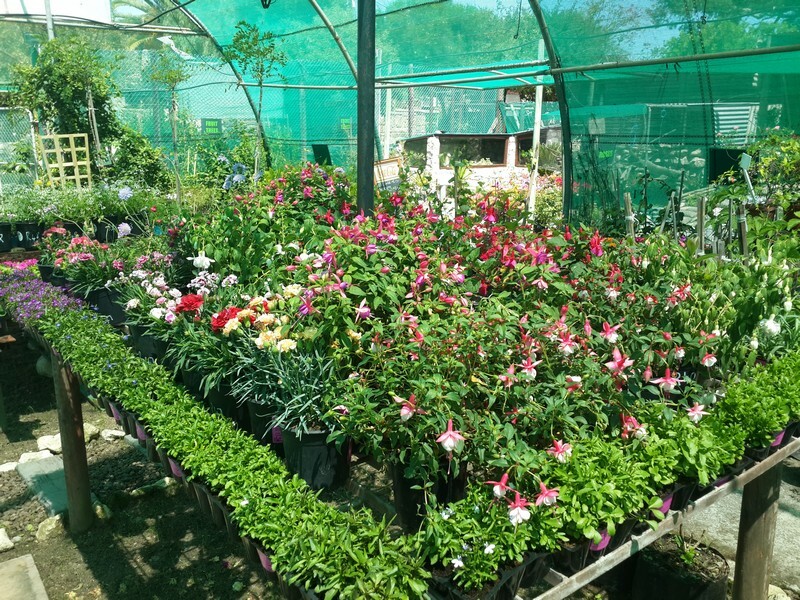 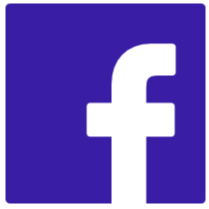 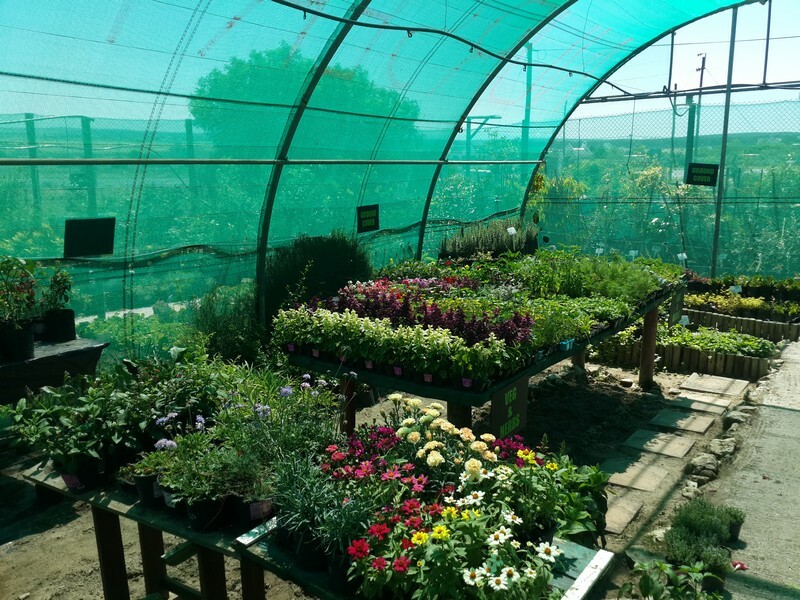 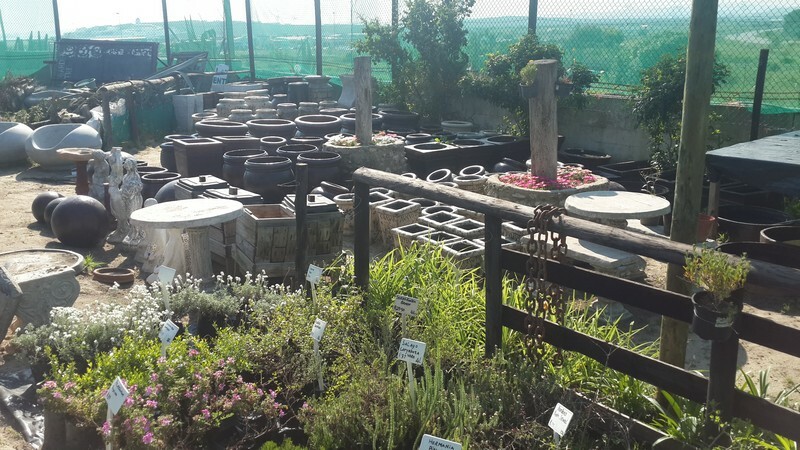 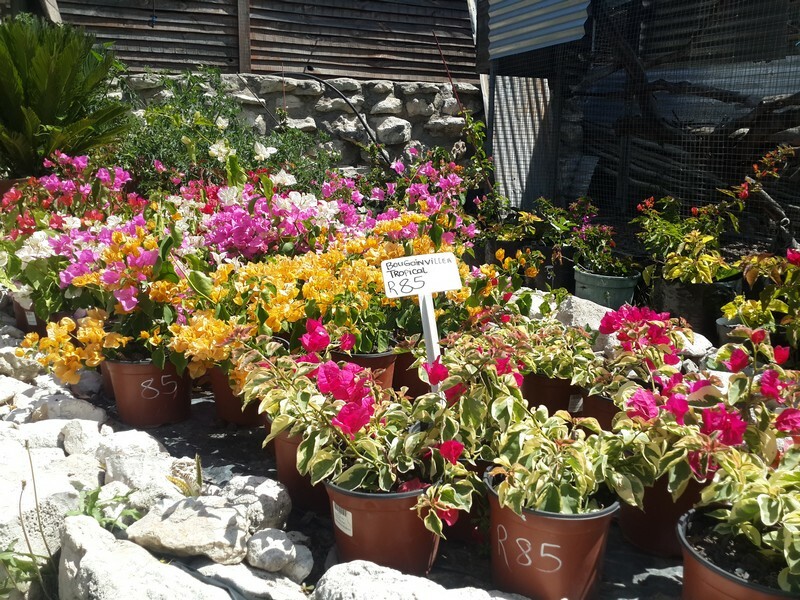 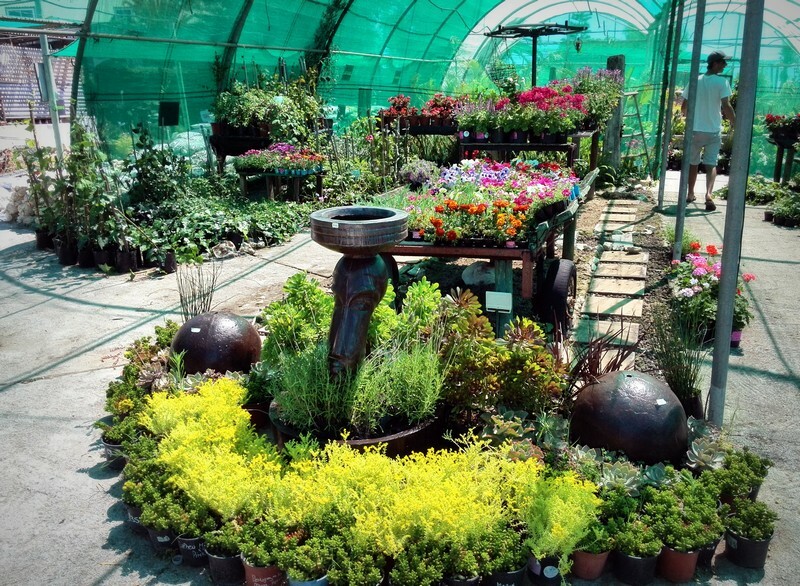 Established in 2007 after the closure of Langebaan Nursery. 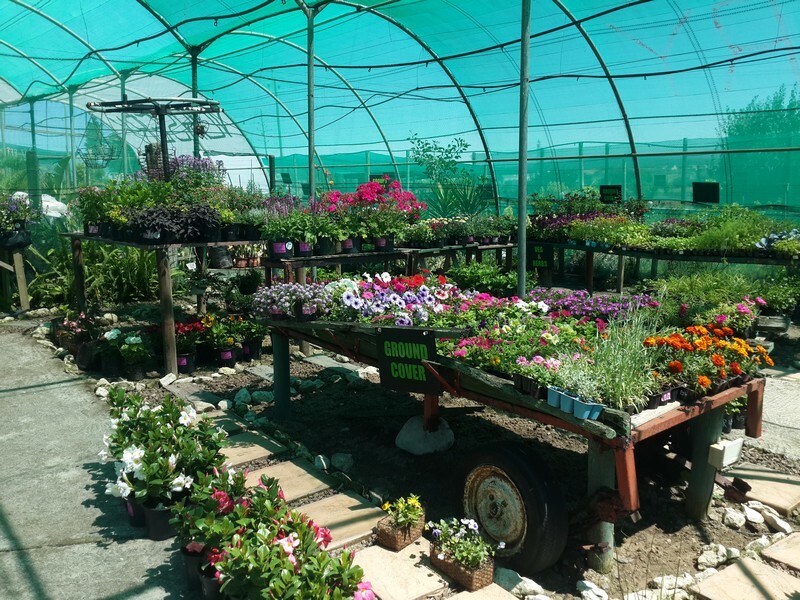 Our vision is to grow local and varieties right here on our doorstep to allow plants to acclimatize to West Coast conditions. 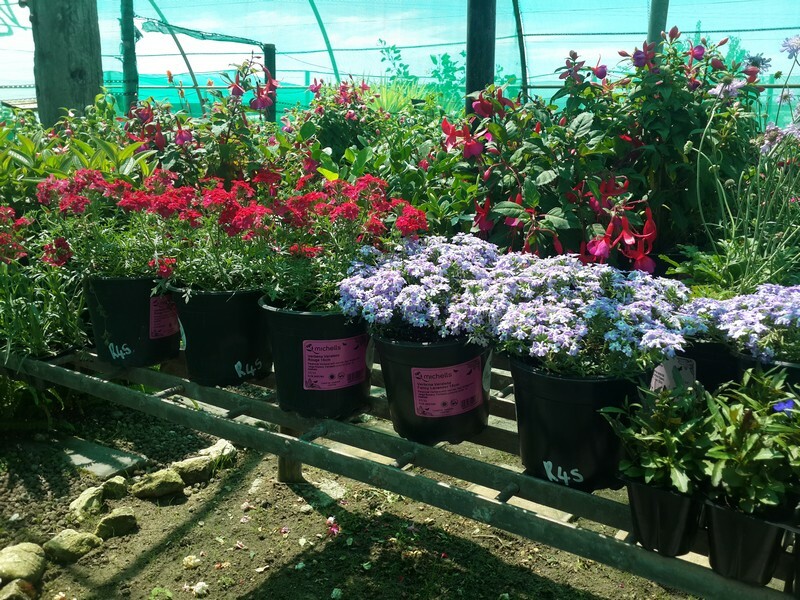 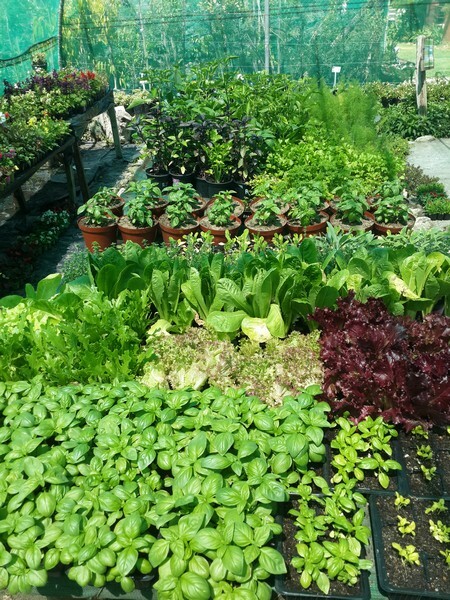 We currently grow roughly 30% ourselves and try our best to hold large numbers of many variety plants to offer clients the great selection that is gardening. 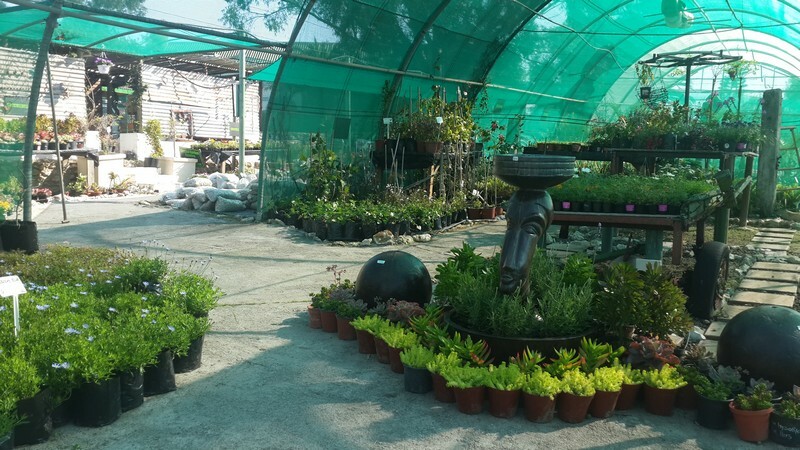 We stock shrubs, herbs, succulents, indigenous, flowering species, pots, soils and insecticides.